Center, Texas – March 27, 2019 – United Methodist Church retired Rev. Carol Clifford Turner and Rev. 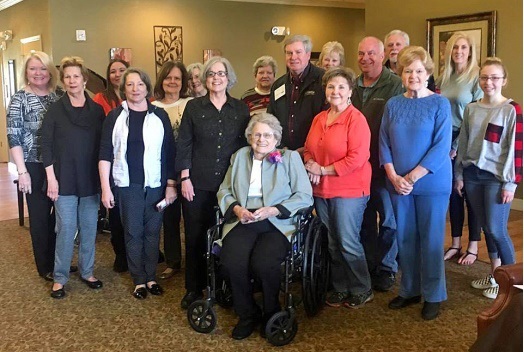 Dr. Mark Young, Lakeview Interim CEO/President, along with Center First United Methodist Church members honored Mrs. Yvonne Permenter on Monday, March 18, 2019 for her dedication and service to Lakeview Methodist Camp. A gift was presented to Lakeview Methodist Camp in honor of Mrs. Permenter, which will be used to upgrade a swimming pool and bath house at the camp. Mrs. Permenter served as the elementary camp director for 10 years and continued to serve as camp counselor. Her hope as camp director and counselor was to allow children to enjoy Christian fellowship, the beauty of God’s nature, and most importantly, grow in their Christian faith at camp. In addition to serving children at camp, Mrs. Permenter served as a Sunday School teacher, Methodist Youth Fellowship Director as well as on numerous church committees. Her love for her own children, grandchildren and great grandchildren have inspired her to help children grow in their faith and to know Jesus. 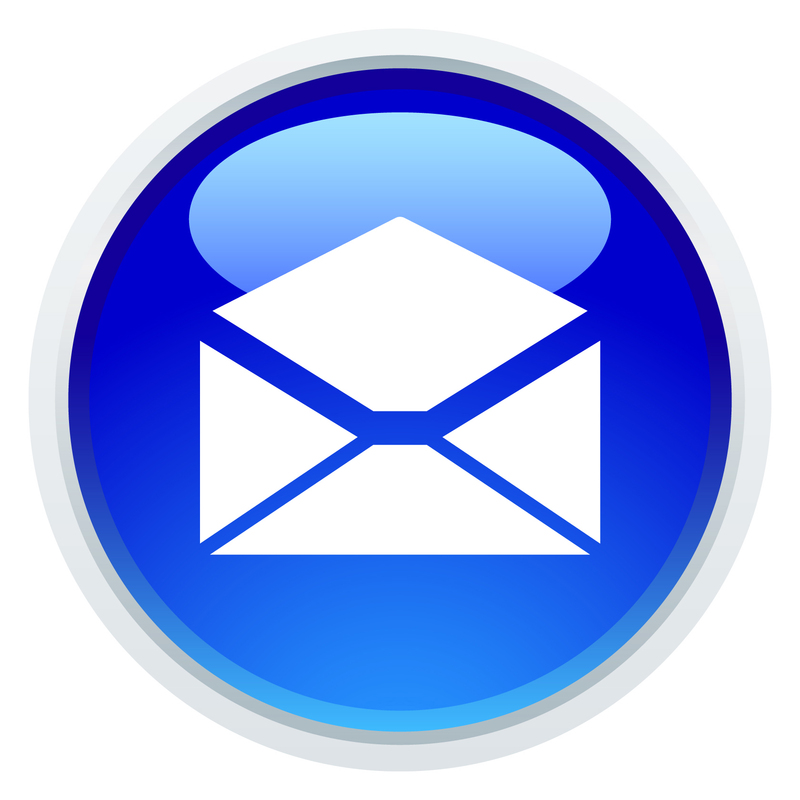 For information about Center First United Methodist Church, please contact Rev. Karen Jones at (936) 598-2707 or visit www.fumccentertx.org. Lakeview was established in 1947 as the site for a camping ministry of the Texas Annual Conference of the United Methodist Church. Lakeview has been hosting life-changing camps for 70 years, including FISH CAMP from Texas A&M University. Lakeview offers retreats, conferences, outdoor education and team building programs, and accommodates over 25,000 visitors and campers each year.